Showing results by narrator "Megan Myers"
We've all experienced days where we're in the zone, effortlessly meeting our objectives and feeling amazing. Wouldn't it be great if we could experience this feeling every day? With this audiobook you can discover how. 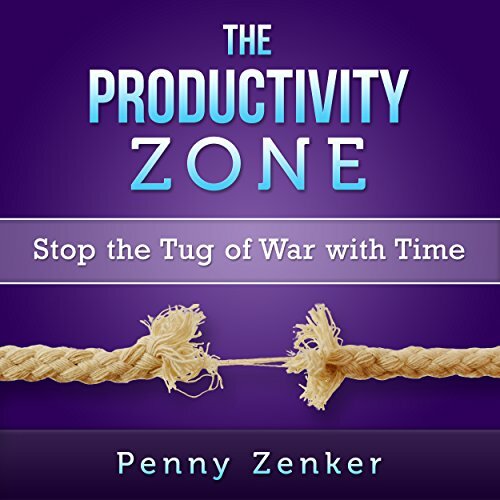 The Productivity Zone takes you through the 10 core drivers that help you avoid procrastination, and perfectionism, and perform in the productivity zone.